Nothing like a girl's weekend to kick off 2019 the right way! 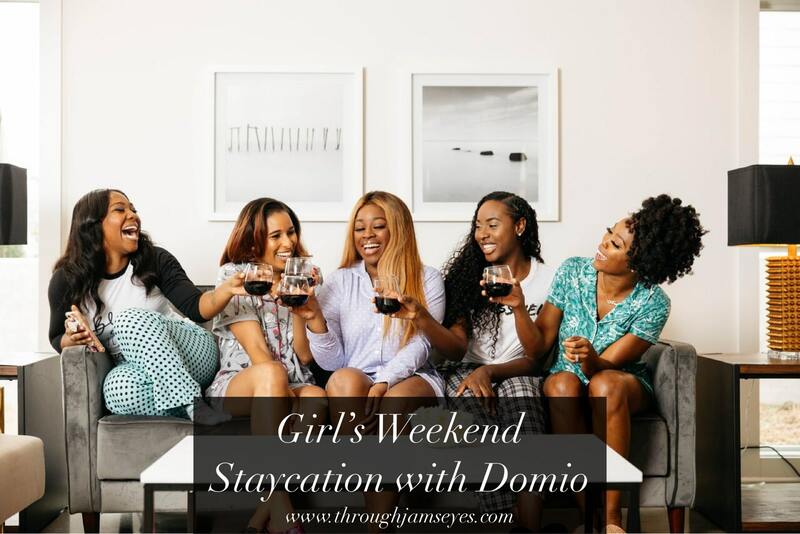 This past weekend, my girl Kay from I Am Kay Elle hosted me and three other blogger babes (@aleshanokeys, @loveleighlove, and @thekrisrandolph) for an amazing girl's staycation with Domio! In case you haven't heard of Domio, this company was started in 2016 when two guys set out to provide large spaces for group travel! 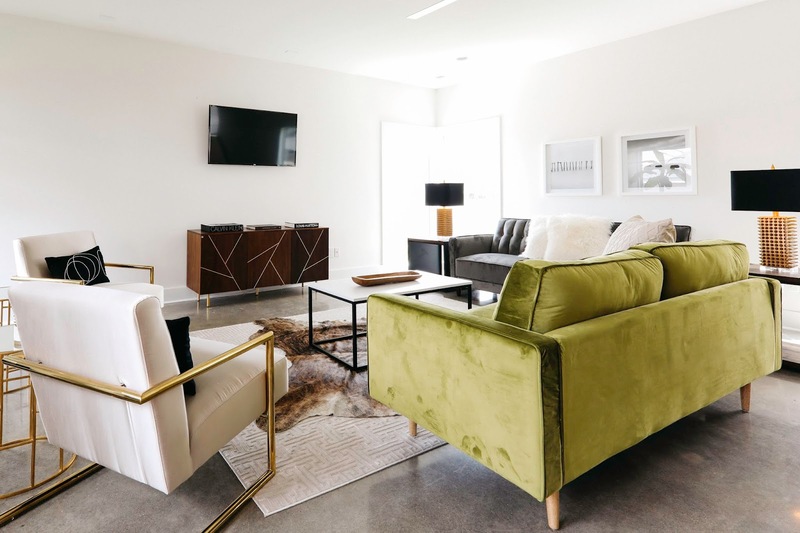 Basically the most perfect places for vacation rental, birthday parties, bachelorette parties, etc. when you're traveling with a group. So far, Domio has property available in San Diego, Chicago, Austin, Honolulu, New Orleans, Boston, and NASHVILLE! When I tell you guys we had the BEST time, I seriously cannot even describe it to you. There's seriously nothing like getting together with a group of girl's who understand you, want to uplift you, and just know how to have fun! Our house was located in a cute neighborhood in South Nashville, if you're familiar. We checked in at 5pm on Friday and the fun instantly began! Take a look at this awesome home we were blessed to stay in. 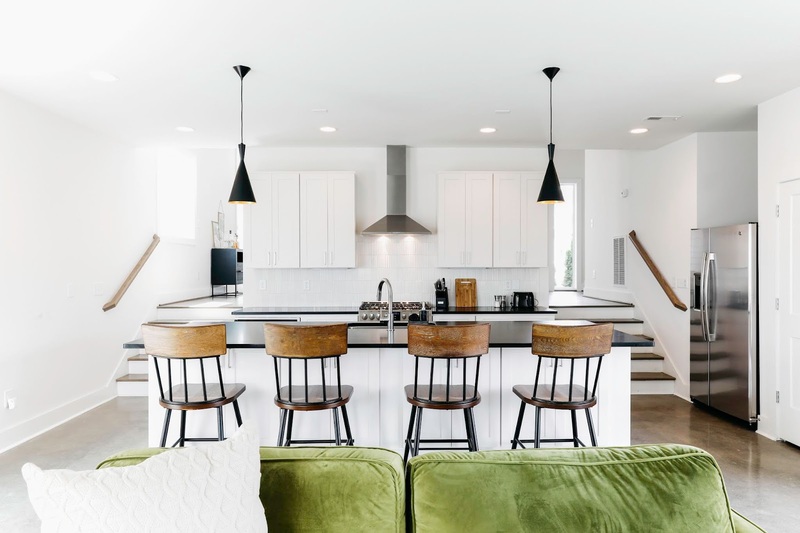 It is so obvious that every detail of this space is thought out from the decor to the furniture. 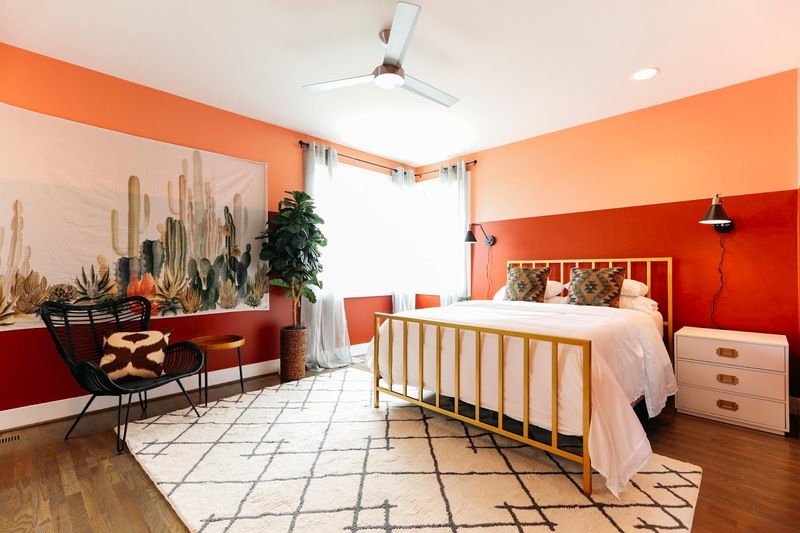 This particular home had 3 spacious bedrooms, 2.5 bathrooms and a cool rooftop you can access by spiral staircase! I particularly loved the staircases on both sides of the kitchen. I thought it added a cool touch you don't normally see other places. I seriously felt at home as soon as I entered! 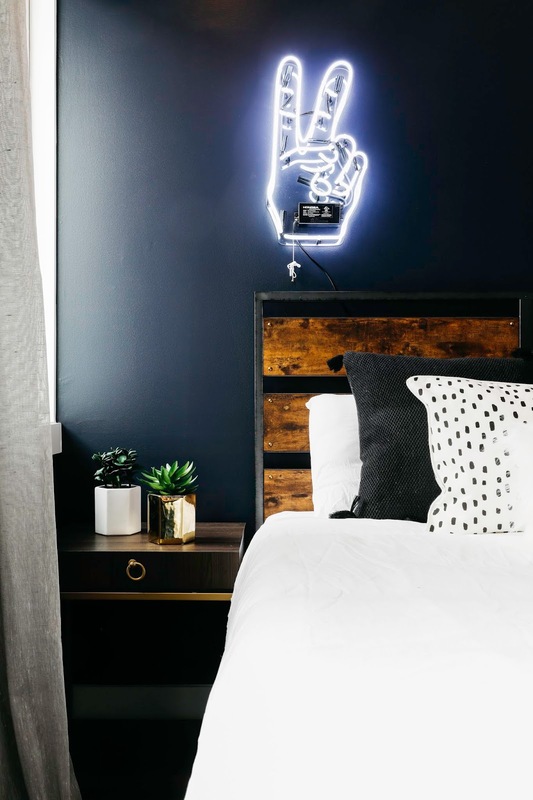 Often times, we only think of hotels when we travel, but a place like this provides enough space for everyone you're traveling with to spread out, but you are still in a pretty intimate place and can easily come together! When we arrived, we were greeted by some goodies put together by our girl @justkayelle and also some goodies from Domio! It was the perfect welcome, which contributed to me feeling right at home instantly. That night, we ordered our dinner from Slim & Husky's which was the PERFECT sleepover food! Have you guys been there? If you haven't be SURE to check it out the next time you're in Nashville. Their pizza is amazing and they also now have these scrumptious pasta dishes available when you order from their catered menu. Need something sweet after you eat? No problem. They also have different flavors of cinnamon rolls that are SO GOOD! We had so much fun drinking wine, playing games, dancing to the music, eating LOTS of good food on Friday night and as if the weekend couldn't get any better, it did! Saturday, we went to The Candle Bar and had a blast making our own candles. It was a pretty smooth process and I enjoyed seeing how candles are made because let's be honest, I'm a little candle obsessed! The class was about an hour and they explained everything as we went along, so it was a great experience. I can't wait go pick up my candle! Later that night, we had dinner and drinks at The Ainsworth and my food was absolutely delicious! It's a really nice upscale sports bar that turns into a party most nights around 9pm. Be sure to try the Mac Fries when you go. It was seriously the best weekend. I truly believe that Domio will be the number one place on my list now when I travel to one of their cities. We created so many memories in this space! I encourage you all to have a girl's weekend some time soon. It was MUCH needed and MUCH appreciated. When was the last time you had a girl's weekend? Our stay was sponsored by Domio, The Candle Bar sponsored our candle making class, and The Ainsworth and Slim & Husky's sponsored our food. Muddy Boot Wine sponsored our wine. All opinions in this post are my own as always. I've stayed with Domio before and absolutely loved it! Such a beautiful, well-decorated property! This sounds like so much fun! Might have to get my girls together for a girls weekend. The space looks amazing, and it sounds like you had such a fun girls weekend! That place looks INSANE. so cool! and i love Domio; I used them to have a place for NYFW last fall and it was a great experience! This place could not be any cuter! Absolutely love it! And sounds like an amazing time! This looks like such a fun staycation with your girlfriends! The place you stayed is just the cutest!! Looks like y'all had a blast! We loved a good staycation!! Oh my gosh how fun! Looks like you gals had a blast!! Well goodness this looks like such fun! And the space is beautiful too. Interior goals, that's for sure! Oh that space is so beautiful! It looks like you all had a wonderful time! Such a fun staycation! 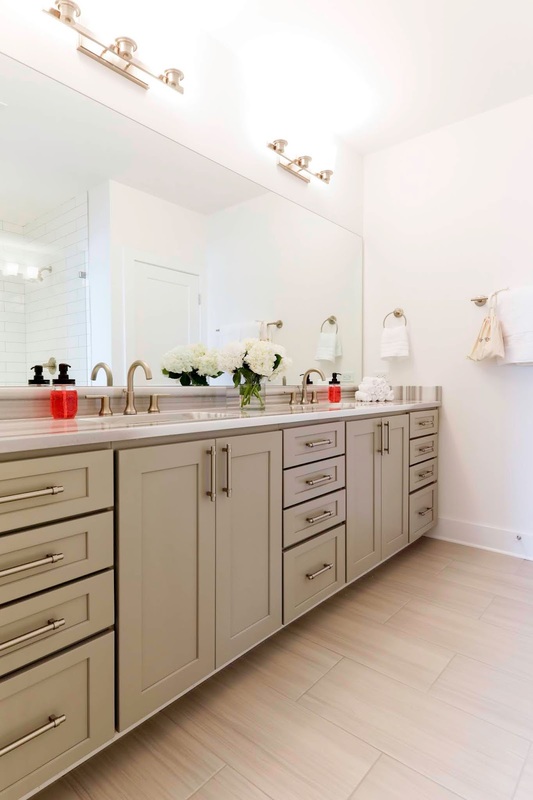 These spaces are gorgoues and the idea behind them is GENIUS! HOw lovely!!! I need a girl staycation. Never done one with my girls but it sounds amazing.